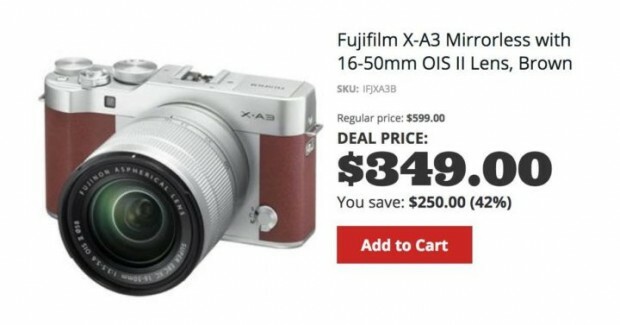 Super Hot Deal: $750 Off on Fujiflm X-H1! 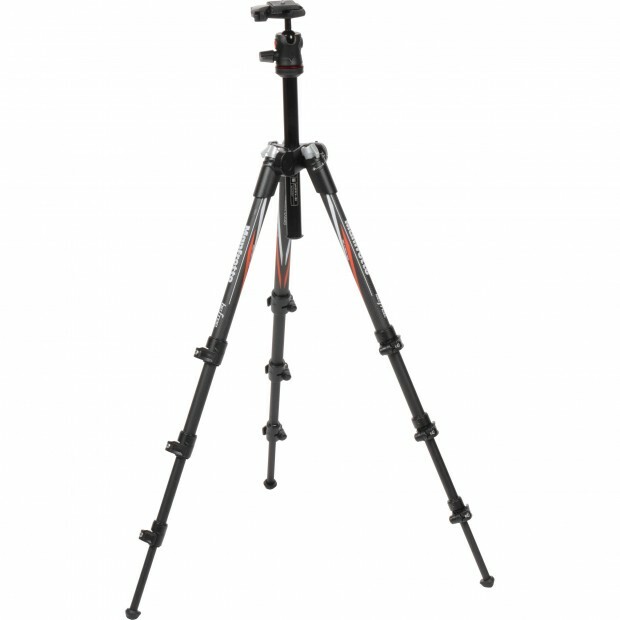 Hot Deal: Manfrotto BeFree Compact Travel Carbon Fiber Tripod for $169.88! Super Hot Deal!!! Today, B&H has a great deal on Manfrotto BeFree Compact Travel Carbon Fiber Tripod for only $169.88! This is $180 cheaper than regular! Just for today only! Super Hot Deal is back! 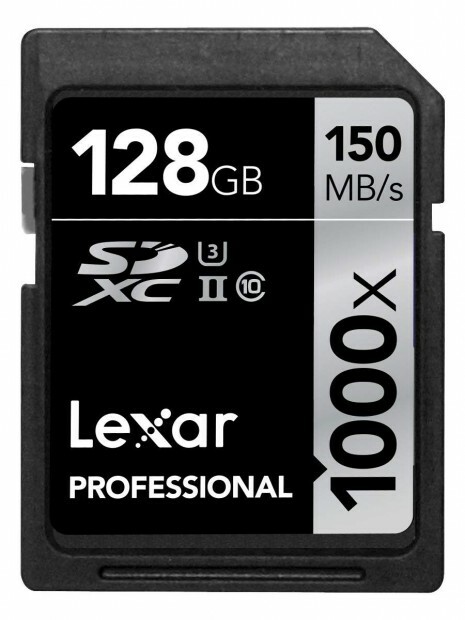 Amazon has a great deal on Lexar 128GB Professional 1000x SDXC UHS-II/U3 Memory Card for only $45.17! This is the lowest price we’ve ever seen yet! 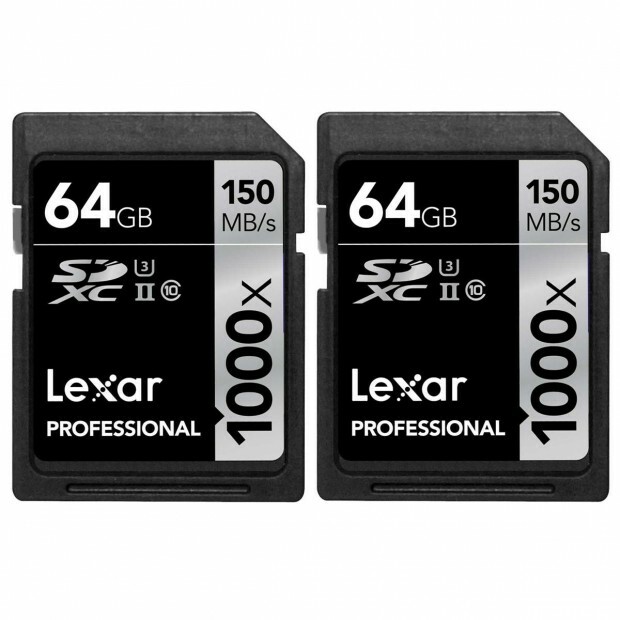 It is a fast UHS-II Speed Class 3 cards rated up to 150MB/s read. 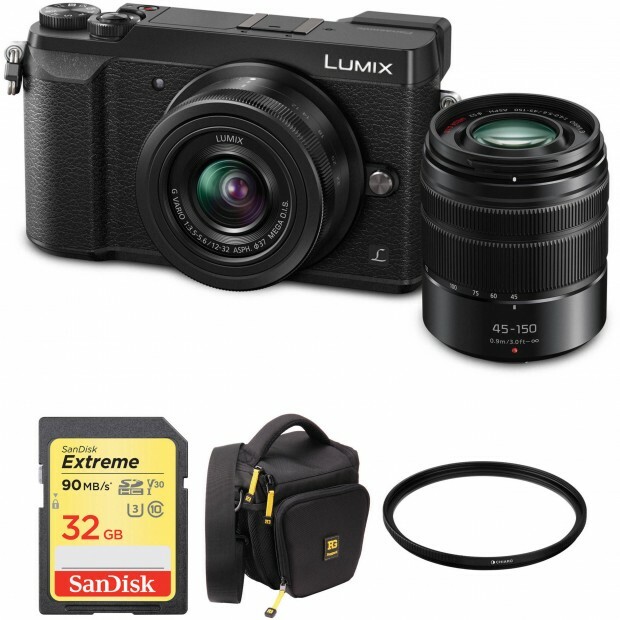 Hot Deal: Panasonic G85 with Two Lenses and Free Extras for $897.99! Super Hot!!! 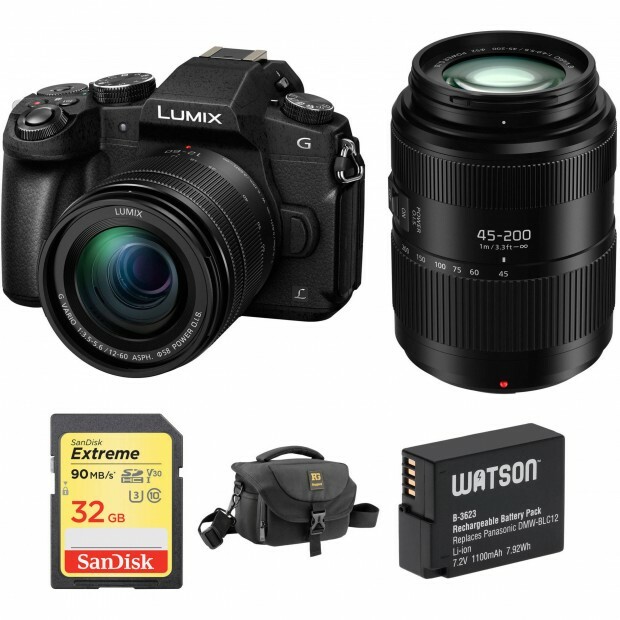 B&H has a great deal on Panasonic Lumix DMC-G85 Mirrorless Micro Four Thirds Digital Camera with 12-60mm & 45-200mm Lenses and Case Kit for only $897.99! This is $550 cheaper than regular! Super Hot Deals! 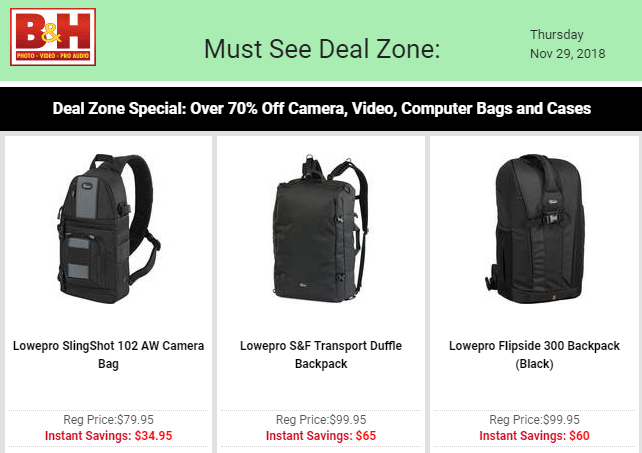 Today, B&H launched the biggest instant savings on Camera, Video, Computer Bags and Cases. You can save up to 70%! These deals will expire tonight! Super Hot Cyber Monday Deals!!! 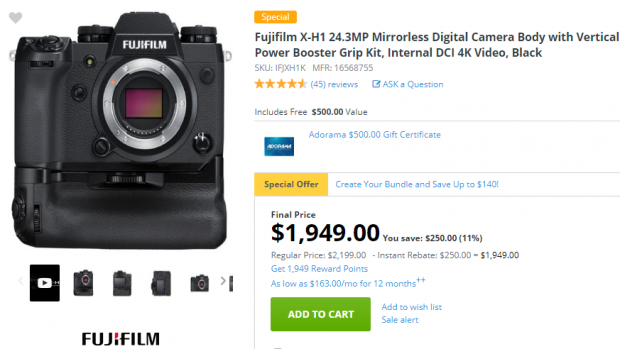 Panasonic launched the biggest deals on Panasonic Lumix DMC-GX85 Mirrorless Micro Four Thirds Digital Camera w/ 12-32mm & 45-150mm Lenses + more for only $497.99. This is $500 cheaper than regular!